Ikea has held meetings with agencies as part of a review of its UK and Ireland CRM account, with an eye to expanding the remit to include digital work. Lida is defending its work on the CRM account and is looking to expand its work with Ikea to include the digital remit which will involve web services and social CRM. An Ikea spokeswoman confirmed that the brand is in the process of reviewing and consolidating its CRM, web and social media agencies. "This is a part of our commitment to the ongoing improvement of our media and marketing governance and in line with ambitions for complete digital integration. 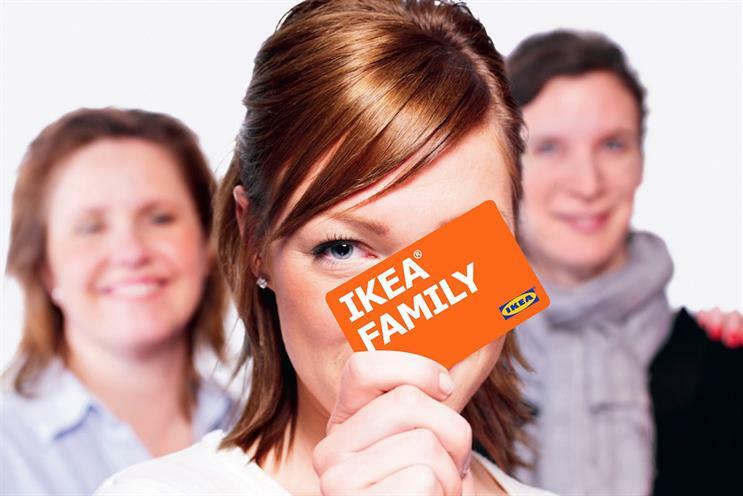 Ikea periodically evaluates all marketing service suppliers to ensure the best working relationships with our agency partners," she said. It is unclear how many agencies are pitching for the account, but, according to sources, DigitasLBi and MRM Meteorite are both involved in the pitch. The review is still in its early stages and details about budget as well as timeline of the review remain unclear. MRM was contacted for comment but was unable to respond in time for publication. DigitasLBi and Lida declined to comment. Ikea has recently turned 30 in the UK and celebrated its anniversary with house parties around the country. Its most recent review was for its global sustainability account which it awarded to Anomaly last week and its creative agency of record is Mother London. In July last year, Ikea picked Group M and Dentsu Aegis as its media agency partners for its global £300m account.